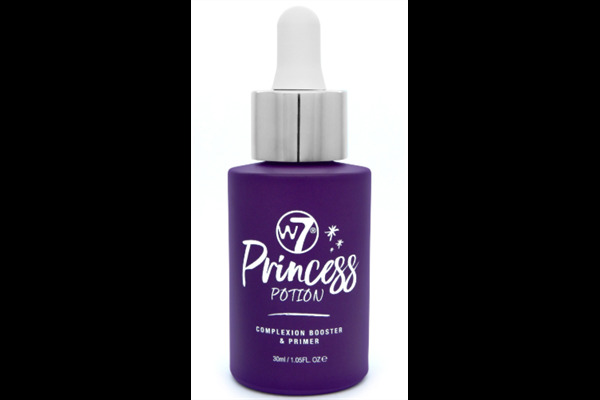 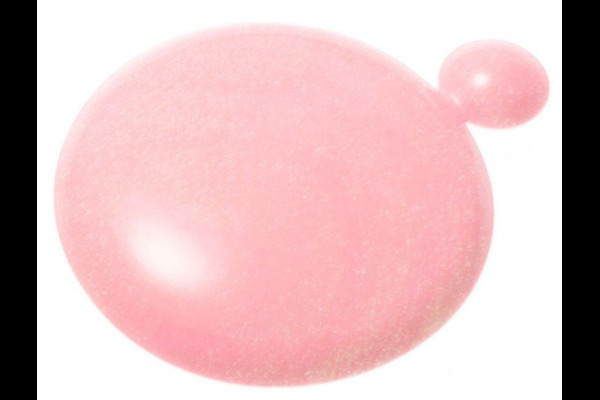 W7's Princess Potion can be either worn alone for a naturally radiant and natural complexion, or under your favourite foundation. 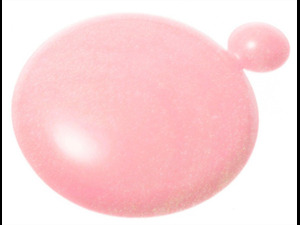 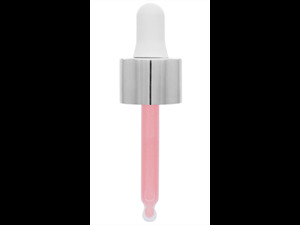 The fast-absorbing formula instantly boosts your complexion as it delivers flawless results. 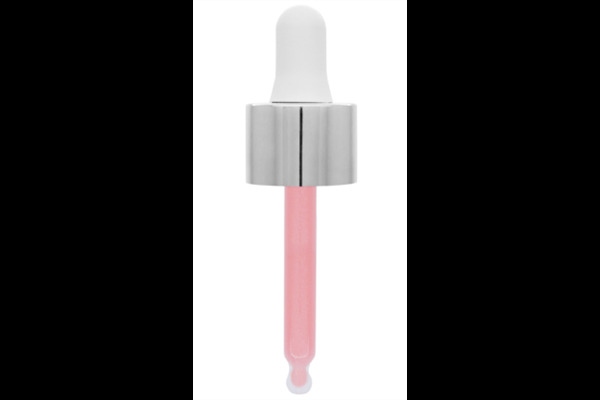 With a luxury blend of skin-loving ingredients which include hyaluronic acid, sweet almond oil, argan oil, aloe vera, grape leaf, camomile and rosehip oil. 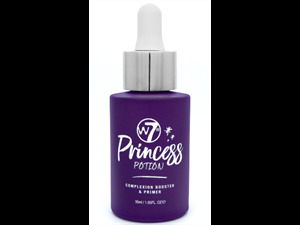 This luxurious formula will enhance and enchant.